The Tongariro Northern Circuit a 43km loop which circumnavigates an active volcano in New Zealand’s Taupo Volcanic Zone. 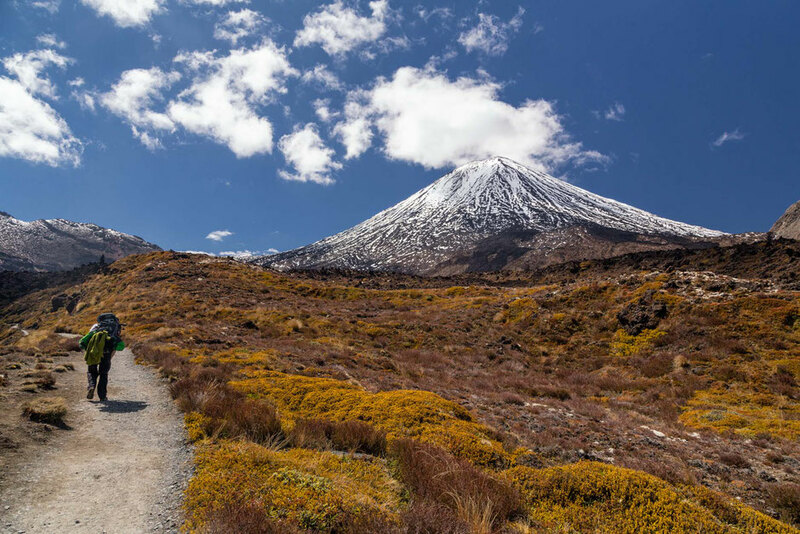 It's a longer version of the famous Tongariro Crossing - one of New Zealand's most walked day hikes. The full circuit also classifies as one of the 9 (soon 10) Great Walks in New Zealand. 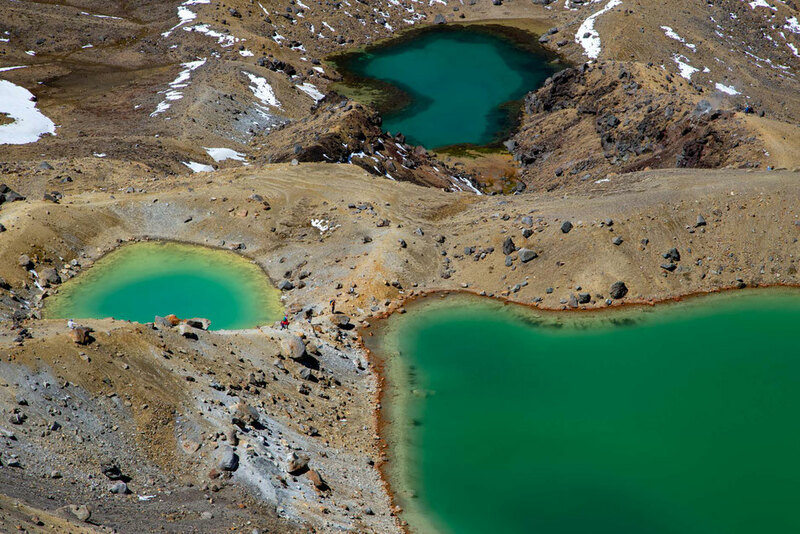 The highlights of the Tongariro Northern Circuit overlap majorly with the Tongariro Crossing day hike, but as soon as the two paths split you will leave behind the crowds and will be able to enjoy the volcanic landscape in solitude. As with all the Great Walks in New Zealand comes great popularity. In fact the Tongariro Northern Circuit is the 5th most popular great walk after the Milford, the Routeburn, the Kepler and the Abel Tasman. Showing up at a trailhead with your backpack and high spirits won't cut the deal. You will have to make a booking far in advance as hiking numbers on the Great Walks are very restrictive. The starting point of the Tongariro Northern Circuit is in the Whakapapa Village located roughly 100km (or 1.5 hours) south west of Taupo, the biggest nearby city. 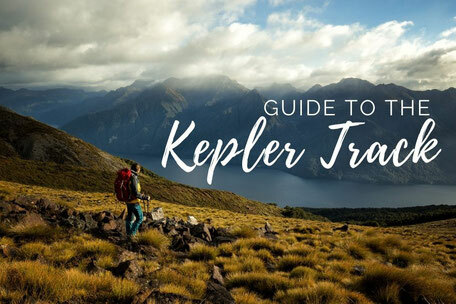 It’s in Taupo, where I suggest you stock up on all the food and supplies you will need for the trail. Daily shuttles run from Taupo and bring hikers to the start of the trail. If you are coming with your own car you can park it somewhere in the Whakapapa village. Make sure you lock it securely and don't leave any valuables in sight. Though New Zealand is a very safe place, occasional car robberies do happen, especially on the trailheads for major, and some minor, hikes. 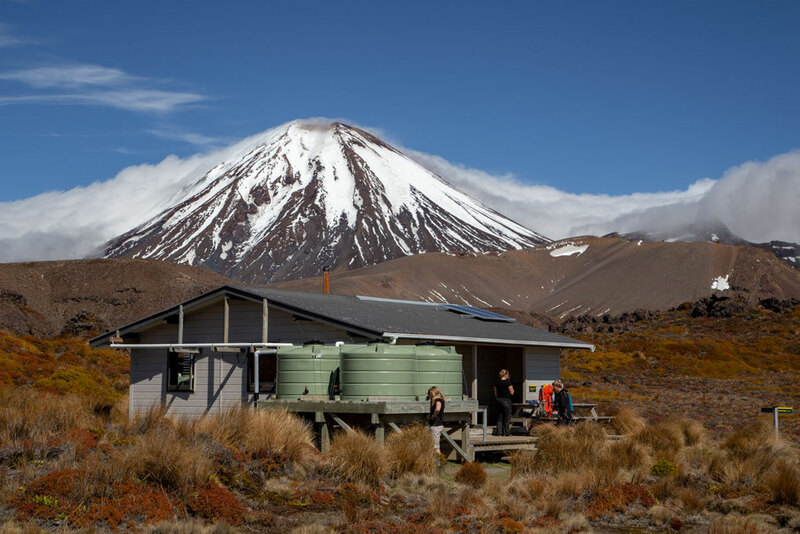 There are three backcountry huts offering basic accommodation along the Northern Circuit: Mangatepopo, Oturere and Waihohonu. You are also welcome to bring your own tent and camp at the designated spots near the huts. Campsites are a lot cheaper and you will be able to avoid snorers in the hut (there is always one), but unfortunately apart from toilets you won't be able to use any other hut facilities, which means you will have to bring your own cooking stove and gas. Bookings for campsites and huts are required and can be done online via the DOC website. The reservation system for the upcoming seasons usually opens around June and the spots are gone within the first few days. If you haven't secured your spot in time, you can always hunt for cancellations as they do occur on a regular basis. 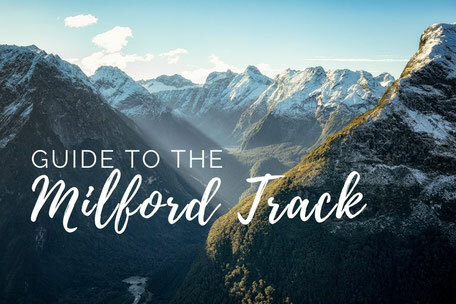 I've done it before on the Milford Track. During the season (from October 20th to the 1st of May) the huts cost 36 NZD per person per night whilst the campsites cost 15 NZD pp/pn. In the low season bookings are not required, but make sure you come prepared and check for any potential avalanche danger before setting off. The huts during off season are not serviced meaning there won't be any gas or wardens. The cost is 15 and 5 NZD/pp/pn respectively. 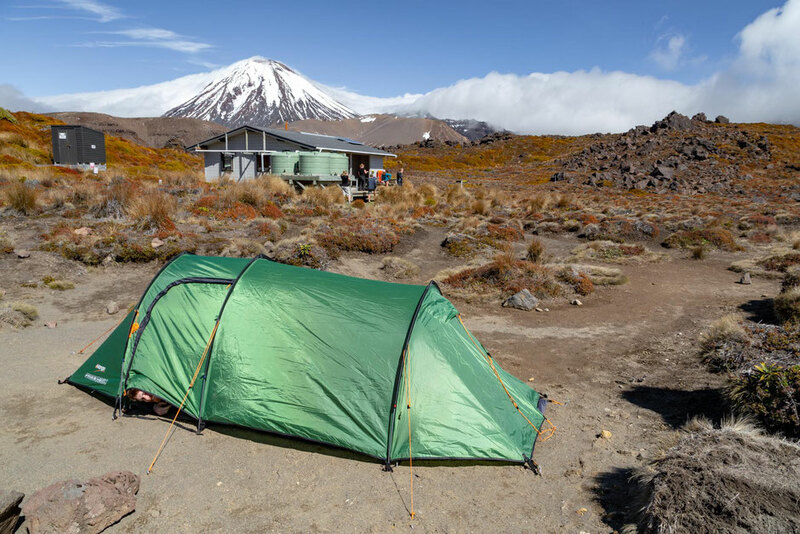 How many days do you need to complete the Tongariro Northern Circuit? The optimal time for the Northern Circuit is 3 days/2 nights. 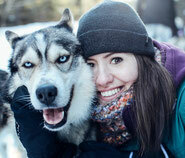 If you have lots of time to soak in the scenery you can easily add an extra day and stay in all 3 huts along the trail. It's also possible to do it in 2 days/1 night stopping only at the Oturere hut or campsite, but in this case I would highly recommend shortening your first day and leaving from the Mangatepopo car park. You can catch a shuttle from the Whakapapa village to Mangatepopo car park. This will take off 9 kilometres from the total distance and will make your first day a lot more enjoyable! 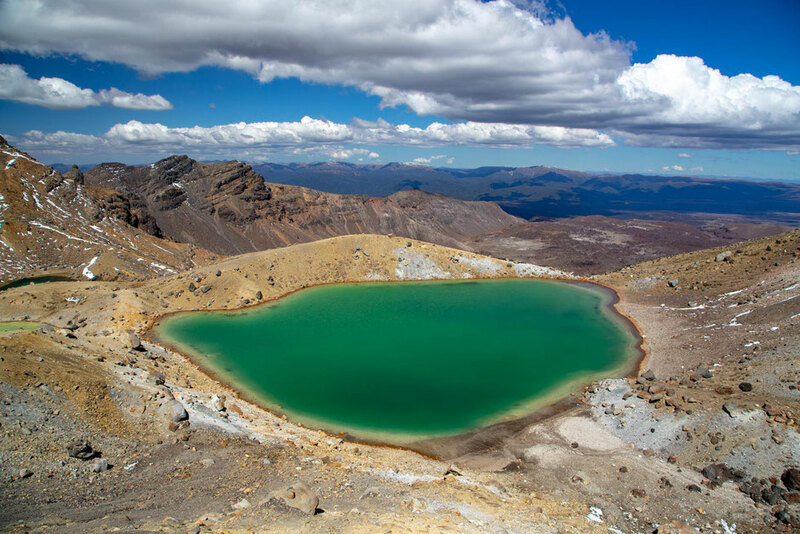 Should you hike Tongariro Northern Circuit clockwise or counter-clockwise? Personally, I have done the circuit clockwise and I think going clockwise is better due to the fact that you will have the views ahead of you. You'll also do the hardest part at the start of the hike when your energy levels will be higher! On the first day it’s only a 9.4km (3 hour) jaunt along a well maintained gravel path where the giant cone of Ngauruhoe and the flatter form of Tongariro are visible ahead. It’s an easy day and a great introduction to backcountry hiking. The short first day means an early start is not entirely necessary but bare in mind, the earlier you arrive at the hut the better the choice of bunks you'll get! 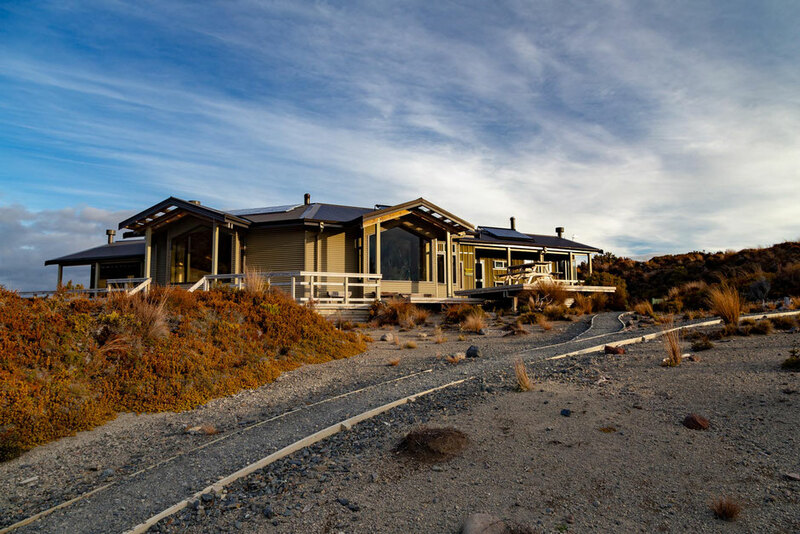 As mentioned previously, if you are on time constraint you can skip this part of the Tongariro Northern Circuit and you can start at the Mangatepopo car park, tackle the Devil's staircase on the first day and stay your first night at the Oturere hut. This is the hardest day of the circuit. The 12,8 km, 5 hour day trudges 700m uphill then 500m down. 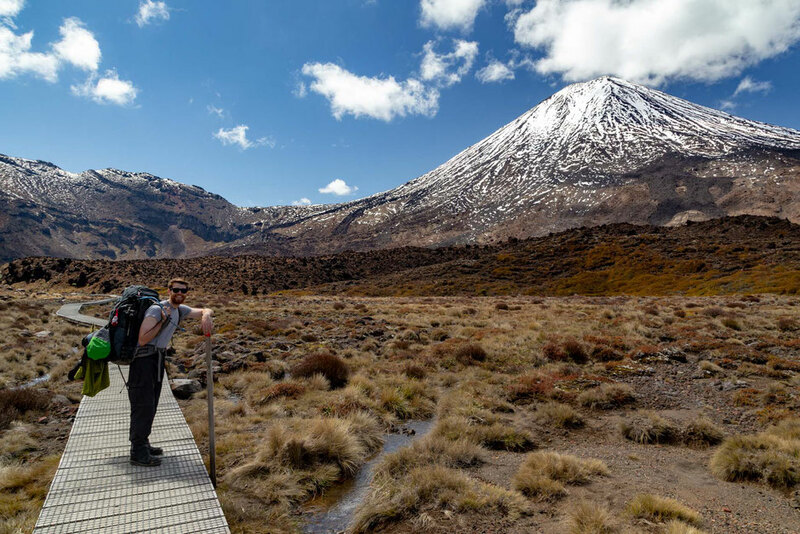 It starts with a steep incline up to the pass between Mount Tongariro and Mount Ngauruhoe. 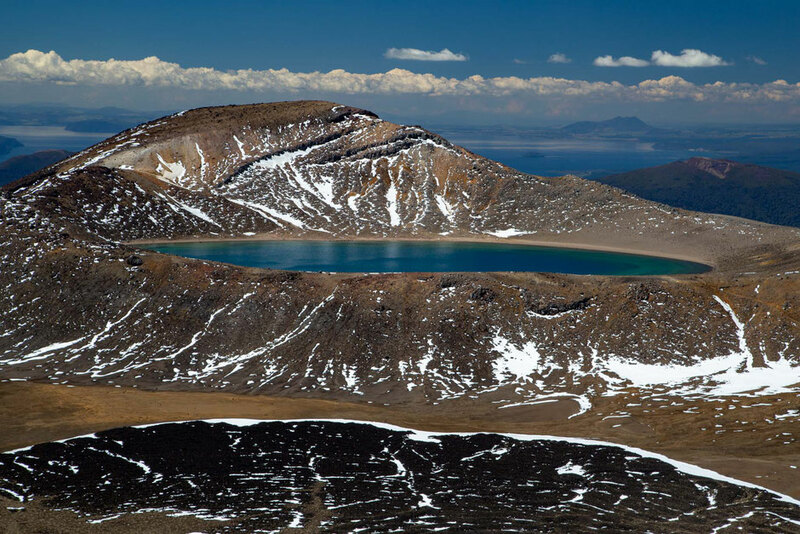 From the highest point you'll be treated to the views of the Red crater and the three Emerald Lakes. This section of the trail is very exposed, so on a warm sunny day make sure you have extra water. For Lord Of The Rings fans, Mount Ngauruhoe was chosen as the iconic Mount Doom in the movies. It's classical conical shape with steaming peak made it a perfect choice. The mountain is sacred to the local Maori population, so before you decide on summiting it, consider whether it's appropriate. The third day is simple one just like the first. It's a 7.5km, 3 hour day. The path undulates along a stream clad valley and scree slopes where, to begin with, vegetation is hard to come by, but as you descend, sections of native forest become more prevalent. On the last day the track follows the Waihohonu stream and gradually climbs to Tama Saddle. It’s 14km (4 hours) back to Whakapapa Village where you’ll join the same track as you started on. This part of the track isn’t the most visually appealing but it is still quite interesting. 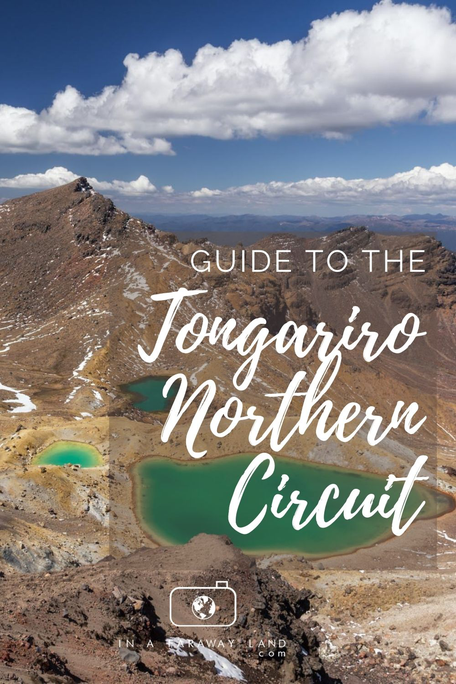 Although the circuit is undeniably beautiful, if you are pushed for time in New Zealand then I would suggest the Tongariro Crossing instead. Tongariro National Park is one of my favourite photography spots on the North Island because of its unique nature, enchanting mountainous landscape and of course it’s volcanic activity. Make sure to include it on your road trip itinerary around New Zealand's North and South Islands. For those wanting to summit Mount Ngauruhoe and Mount Tongariro remember that it is sacred Maori Land and summiting these volcanoes is culturally disrespectful. If you have any further questions about the circuit make sure to post them in the comments!